Uber’s hunt for its next CEO continues and in typical company fashion, it’s not without a bit of controversy. As of late last month, it was reported that Uber had narrowed its search down to fewer than six candidates. Among them – and perhaps a frontrunner – was Hewlett Packard Enterprise (HPE) chief Meg Whitman. With Whitman’s name out of the hat, that’s when things got interesting. According to reports, ousted CEO Travis Kalanick told several people that he was “Steve Jobs-ing it” meaning he hoped to return to Uber just as Jobs did after being forced out of Apple so many years ago. On Monday, Uber co-founder and board member Garrett Camp shot that notion down. In an e-mail to staff members obtained by Recode, Camp said the CEO search is the board’s top priority, adding that it’s time for a new chapter and the right leader for their next phase of growth. 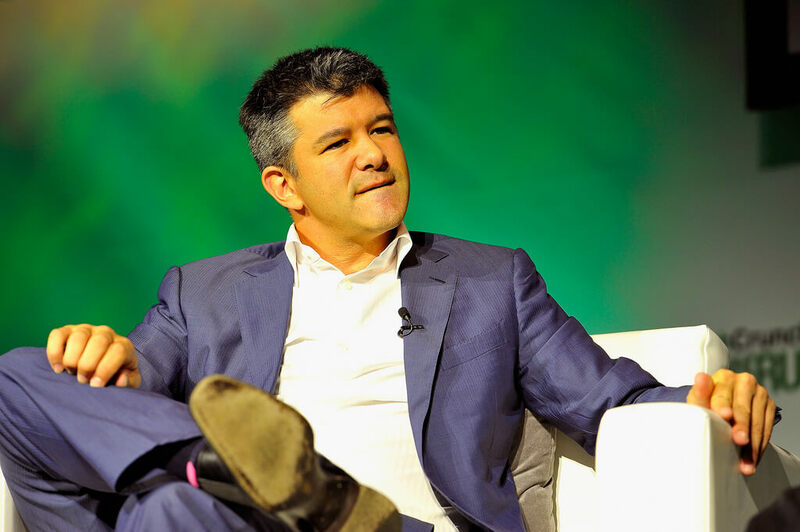 Despite rumors to the contrary that have been making the rounds in the news, Camp said, Kalanick will not be returning as CEO and they are committed to hiring a new world-class chief to lead the company. According to the publication, Uber has since narrowed its list of candidates down to just four but stopped short of listing any names.